Five months after Scotland voted against independence from the rest of the United Kingdom, the Scottish government has seceded -- at least online. 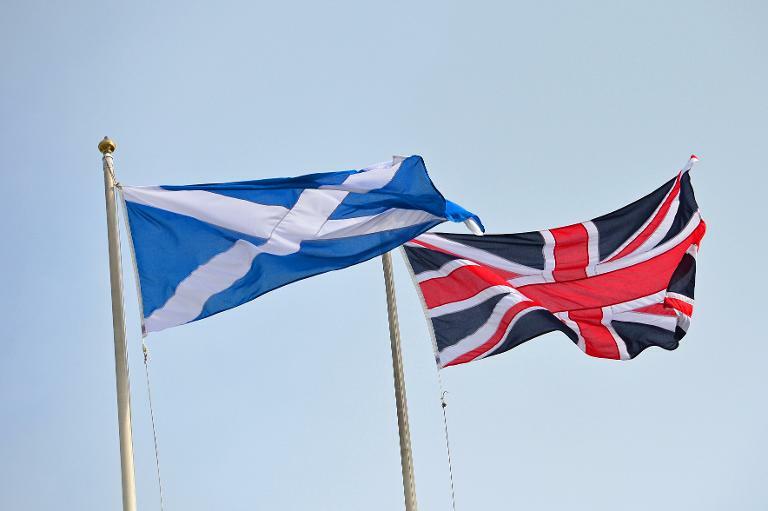 The devolved government in Edinburgh has replaced its old domain name gov.uk, which is also used by British ministries in London, with the newly introduced .scot. Scotland declares online 'independence' from Britain - in NewsResources, views and perspectives on an Independent Scotland.